“Owner-managed companies can run out of steam because they aren’t actually cautious enough,” suggests Lisa Rossiter, founder and managing director of Arnold Jones Associates Design. There was an overriding reason why she set up her own business. “Do you know, deep in my heart, I just knew I could do it better,” she explains. “I have always had a passion for work, I’m good at figures, and I’m always focused, so plate spinning doesn’t worry me.” When she decided to go it alone, major client Lafarge decided to follow her. There’s no need to ask if Rossiter believes in hiring for personality and life skills. Jobspecific skills can be learned, she says. The appointment of Thomas Hensman, who became a director in 2003 is living empirical evidence. Previously he had been a human rights investigator with the UN, and then an officer with the City of London police. This was his first foray into marketing and communications. Which at the time was important, because despite the agency’s track-record and experience in construction, aerospace, and defence, Rossiter had identified herself as impediment to growth – even though it was no reflection of her talents. “To be absolutely honest,” she says, “it was apparent AJA Associates needed another approach – gender – to really break into these markets. In 2003 these were still very masculine-dominated sectors, and people buy from people.” The agency’s modus operandi has created a point of differentiation which has escaped most, if not all of its more urbanbased counterparts. “One of the characteristics of Lafarge was that they put key suppliers on a course to learn how to use the product, in my case plasterboard, so they would gain a better appreciation of it,” Rossiter explains. That experience has stayed with her, so when an engineering client involved in stretching limos appointed AJA Associates, they were surprised when she asked to spend two days in the factory following their entire process from order intake through to delivery. When Rossiter started the agency, she wanted to create the next Saatchi and Saatchi. 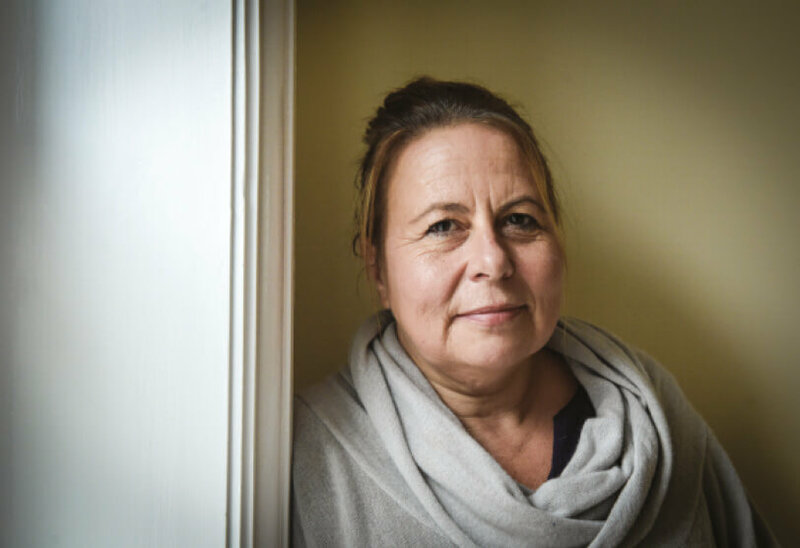 “If I had been building the company in London, I still think I could have done it, but being in the Dorset countryside means it is more challenging to grow a business,” she says enigmatically.